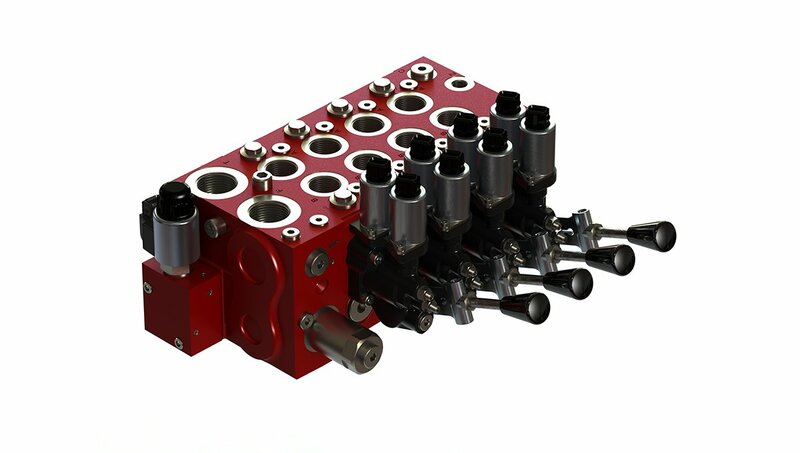 Directional control valves and pre-compensated load-sensing valve available with 1 to 10 sections. 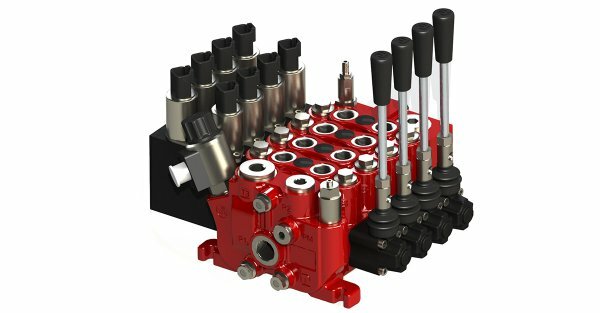 DX-6 and RS160 are directional control valves available with 1 to 10 sections and 3/8", 3/4" or 1/2" ports, with rated nominal flow from 10 up to 180 l/min and max. operating pressure of 350 bar. 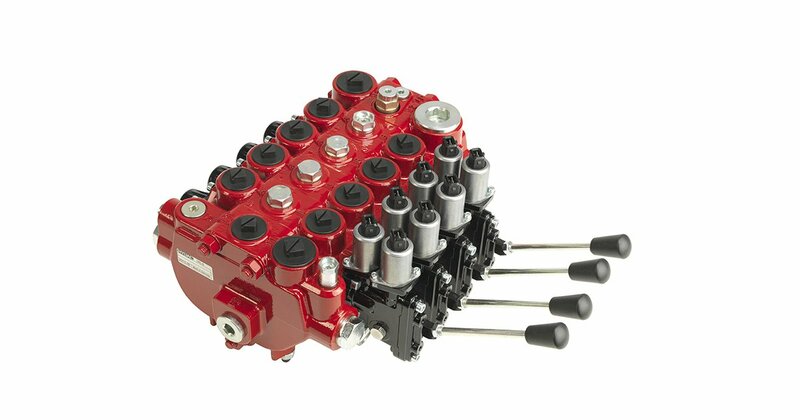 Available with manual, cable, pneumatic, hydraulic and electro hydraulic spool controls. LX-6 is a pre-compensated load-sensing valve for fixed and variable displacement pumps. Up to ten functions can be controlled independently as long as the pump flow is higher than the requested flow. The LX-6 is designed for high accuracy, precision control and energy efficiency. The flexible structure and the compact design makes the LX-6 suitable for a wide range of applications. The Swedish company Cranab AB is part of the Fassi Group. We develop and manufacture: forwarder cranes, harvester cranes, truck cranes, stationary cranes and grapples.